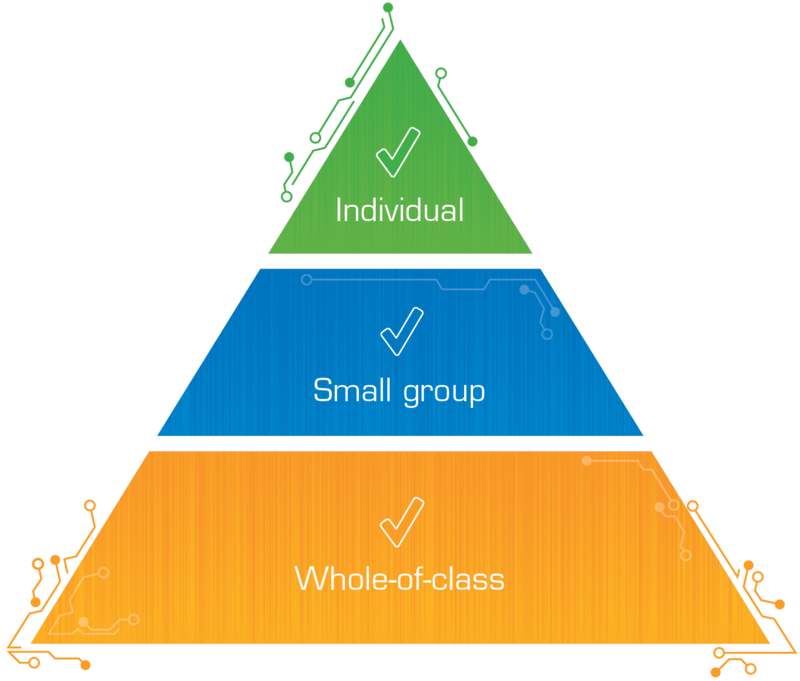 Empower whole-of-life outcomes for students through this innovative whole-of-class approach. 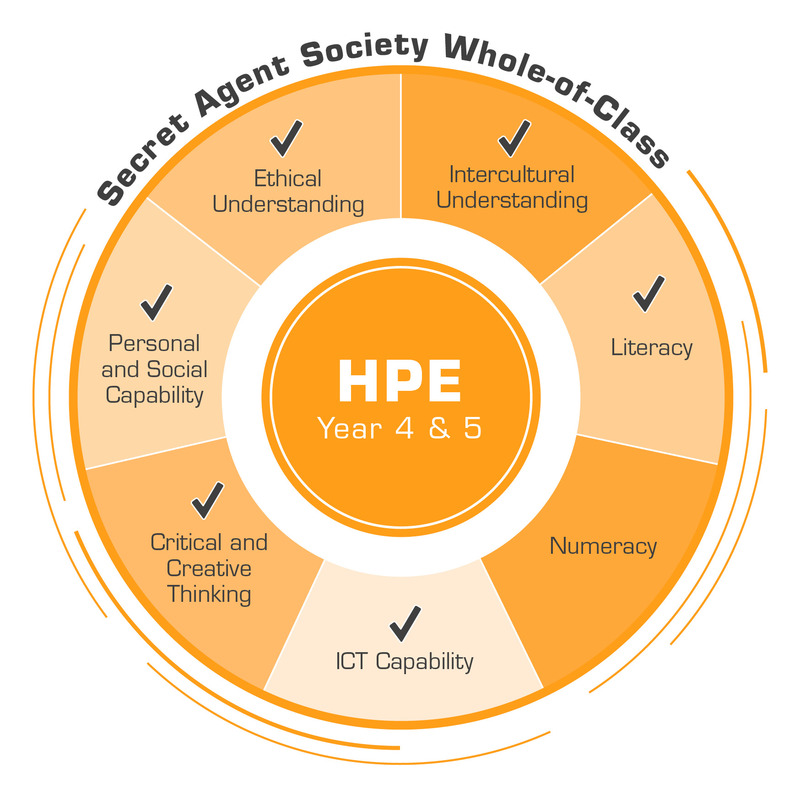 The Secret Agent Society Whole-of-Class Curriculum (SAS-WOC) is a ready-to-use set of classroom resources and protocols to teach within the Australian Curriculum General Capabilities that is also mapped onto the Health and Physical Education subject area for Years 4 or 5. Build resilience in preparation for NAPLAN and transition to Year 6 school leadership. Are you looking for your school to lead with evidence-based practice? SAS-WOC uses an espionage theme to assist you in building an inclusive culture of social and emotional resilience, respect for neurodiversity, and reduced bullying. The program will support you in your efforts to improve academic results and reduce incident reports and absenteeism in your school. Combined with the SAS Small Group Program for children with identified social and emotional challenges, SAS-WOC provides an ideal inclusive education model. 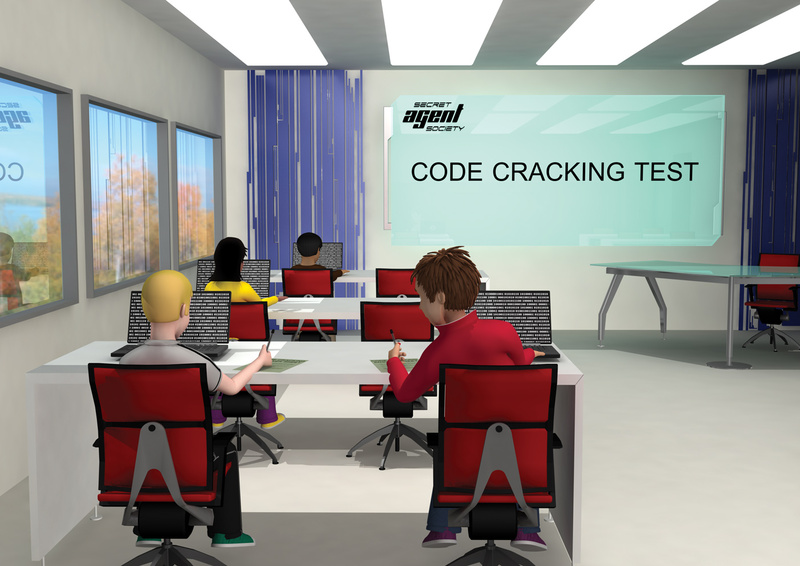 The Autism CRC invested in a 2-year project to extend the Secret Agent Society program from a small group context to include a whole classroom model. This will broaden the reach of the highly successful, evidence-based program and help more children on the autism spectrum and their families. A randomised controlled trial in 20 classrooms across 4 Australian States has recently completed to evaluate efficacy of the curriculum in schools across the country. 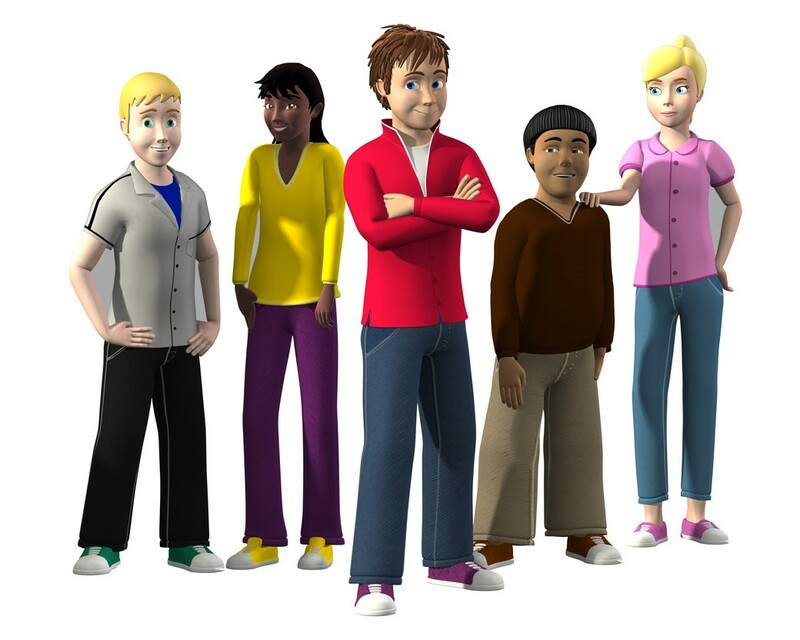 Outcomes expected for students on the spectrum include those found in other trials of SAS; improved social interaction skills and emotional recognition and regulation skills. It is also expected that there will be some improvement in friendship between students and tolerance of individual differences as a consequence of other students participating in the class curriculum. It is also anticipated that the skills learned will facilitate transition from primary to high school. Contact us to start SAS-WOC at your school.